Whether you’ve got expensive taste or just enjoy the finer things in life, five star resorts might be your go-to when booking a holiday. However, if you’re starting to feel fatigued by all these fancy hotels and want to try something different without sacrificing on all the little comforts you’ve come to enjoy – why not try a villa? Villa life is far more personal, with full time staff ready to cater to your every need. From concierges to personal chefs, butlers and even nannies, private villas not only offer impressive bragging rights, they’re also much cheaper than you may think – especially in Fiji. Whether you’re travelling in a group or as a family, they can actually work out to be more cost-effective in the long run and you still get to experience living like a celebrity – win win! 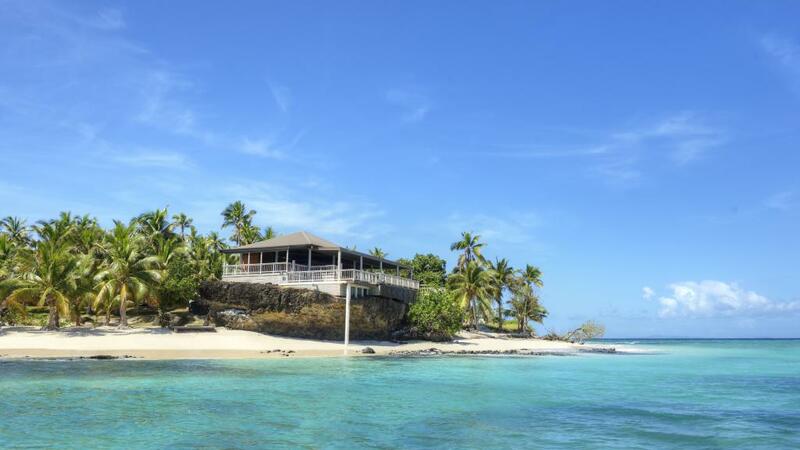 Perhaps one of Fiji’s most well-known island villa stays is Vomo Island Resort. Located on its own private island, Vomo Island Resort is an hour’s boat ride from Denarau or a 15 minute helicopter ride from Nadi International Airport. 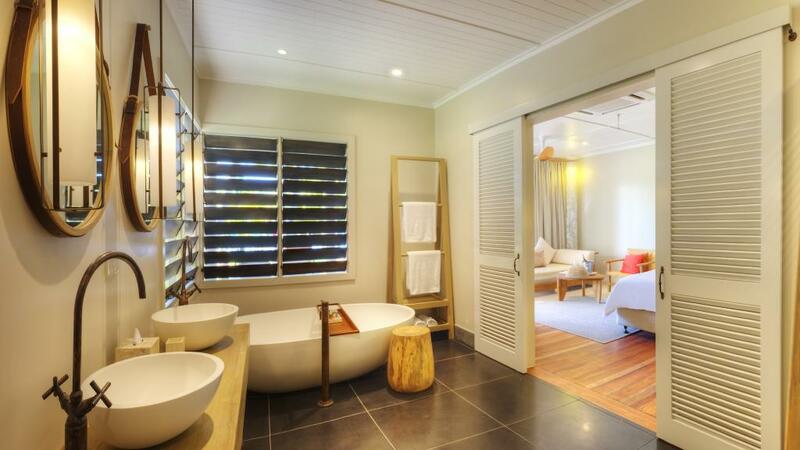 Following damaged caused by Tropical Cyclone Winston, the resort underwent $6.5 million worth of upgrades including the addition of two new residences, The Palms and The Beach House. On top of Vomo’s resort accommodation, there are four holiday residences which offer 3 and 4 bedroom villas complete with private pools, absolute beachfront views, media and entertainment facilities and dedicated concierge services. Merging sophistication with the island’s spectacular natural surrounds, guests can enjoy soft white sand beaches and crystal clear waters as well as the convenience of resort facilities. There are two bars which are great for relaxing with a drink and enjoying the beautiful beach views. Although private dining can also be arranged, there is The Reef Restaurant which offers daily changing menus and live acoustic Fijian and international music. For a day of adventure and romance, be sure to book a little escape to Vomo Lailai, Vomo’s little sister and tiny isle 1km away. Kick back on the secluded beach and have the Vomo staff deliver a two way radio and gourmet picnic. Paradise on earth.